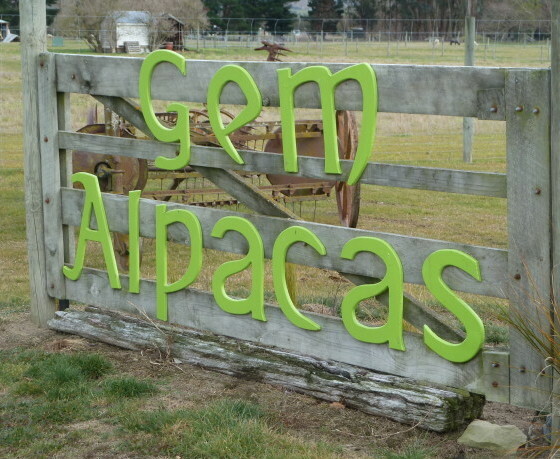 Gem Alpacas offer farm visits to meet and greet their alpaca, llama and sheep. 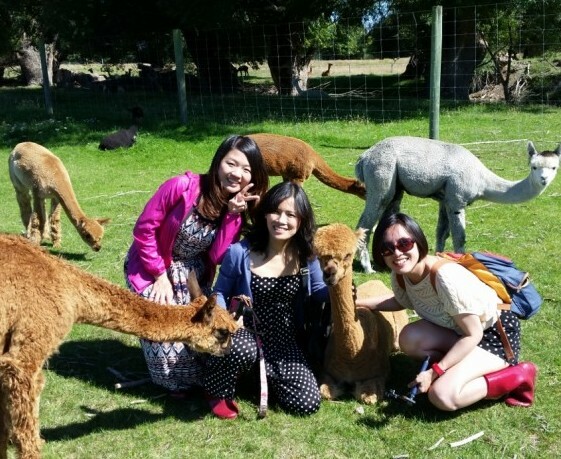 A great opportunity to get in the paddocks with the Alpaca and Llama and learn the difference between the two camelids species. At the right time of year meet the cria (baby Alpaca/Llama). Farm visits take approx. 1 hour and are dependent on weather. 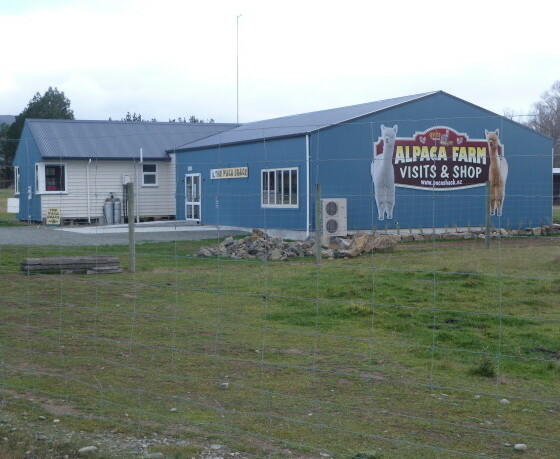 The Paca Shack, onsite retail shop sells a huge range of NZ made yarn at very competitive prices. All fleeces are individually hand processed from the owners own alpaca and from other NZ breeders. Beautiful handmade mens and womans alpaca clothing, baby wear, hats, gloves and scarves. 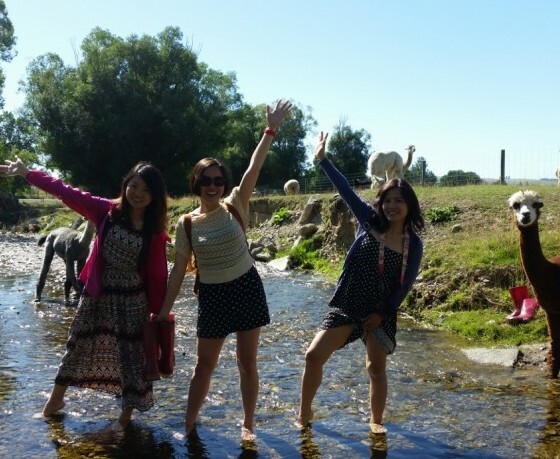 How to find Gem Alpacas Farm Tours? Located on the northern side of Fairlie, turn left onto Nixons Rd just before the bridge.